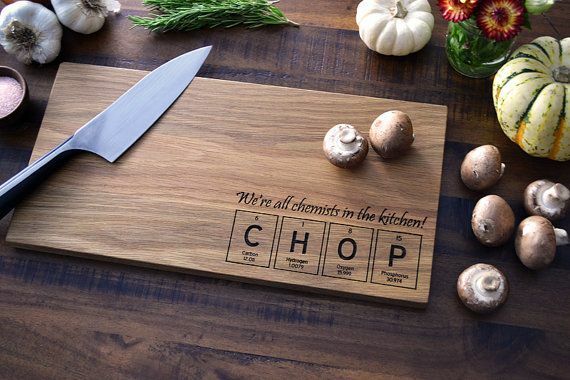 I’m all about the nerdy side of cooking. Alton Brown, props to you! There are some phenomenal Chefs and techniques that I’ll be mentioning here, soon.